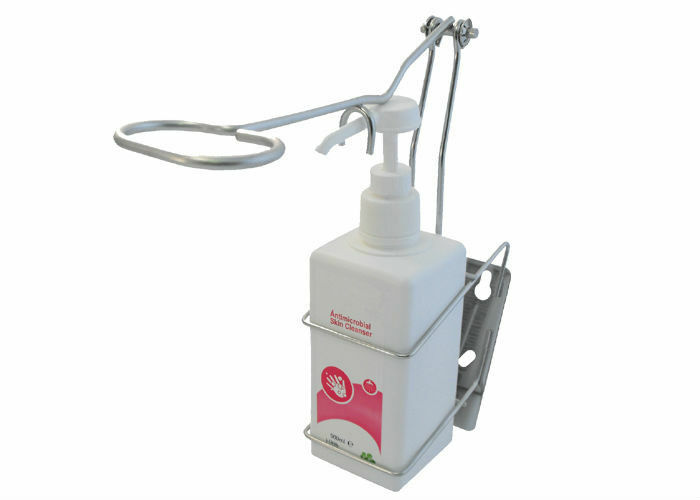 DoctorClean® Elbow Operated Disinfectant Dispenser System is a functional and high-quality dispensing solution. In order to meet the user’s rising standards, we only manufacture the dispenser shell & cover with durable 304 stainless steel. Long lever / short lever / drop / spray / manual / touch-less all available for your choice. Primary application: school, , institutions, hospitals, office, hotel, shopping mail, coffee bar, food factory etc. Do not install in areas or direct sunlight, make sure there are not white surface or any other strong reflectors within 30cm below. Mount the dispenser to the wall by using the enclosed screws and wall plugs. Make sure the wall surface is cleaned and in good condition to ensure proper mating of the dispenser to the wall. Q1. : Can you produce the elbow operated bottle holder as per our design? A1. : Yes, both OEM & ODM service are available. Q2. : Can the soap dispenser be labeled with our logo? A2. : Yes, for sure, just send us the design & advise the pantone number, thanks. Q3. : Can you send me the sample to see the product quality? Q4. 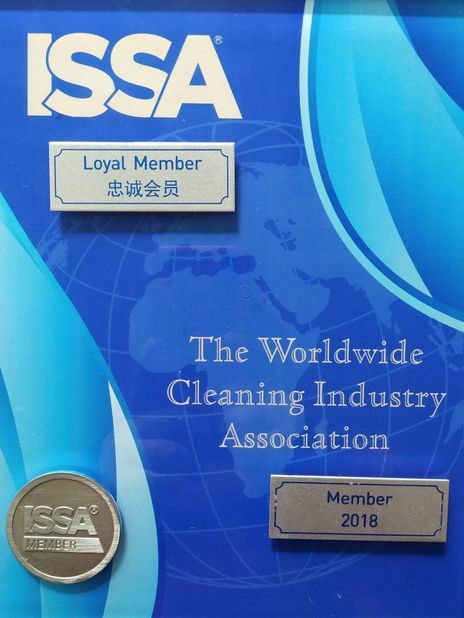 : Are you a cleaning products manufacturer or trade company? A4. 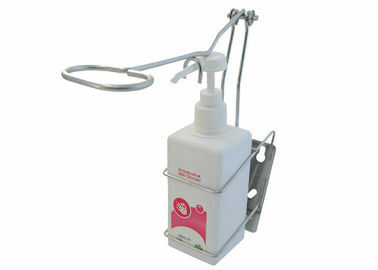 : We are manufacturer, and have specialized in hand hygiene products for more than 20 years. Q5. : Can I place a trial order if the quantity is less than MOQ? A5. 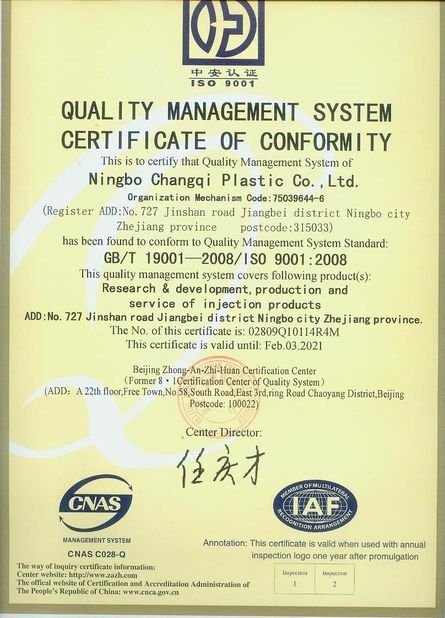 : For the first trial order, yes, we can make an exception for you, if there's any assistance needed on the marketing, pls do feel free to us at any time.